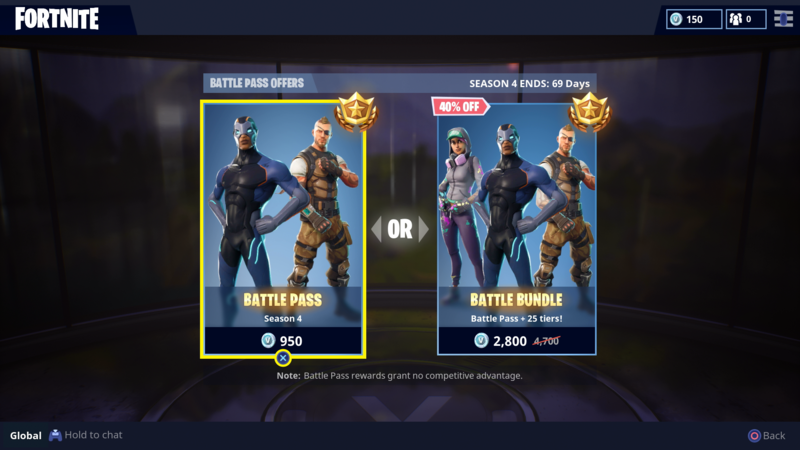 - In order to get the Battle Pass, you will first need to login to the game. - Once you have logged in to the game, there will be the main menu screen. From the main menu screen, you need to go to the Battle Pass tab; you can do that by clicking on it at the top of the screen. - Once you are in the Battle Pass tab, you will see the button saying “Purchase” at the bottom left side of the menu page of Battle Pass tab. Go ahead and click on that button. - Now there are two options available for you to choose from. There will be a 950 V-Bucks Battle Pass and there will also be the 2,800 V-Bucks Battle Bundle. There is a difference between both of these options. 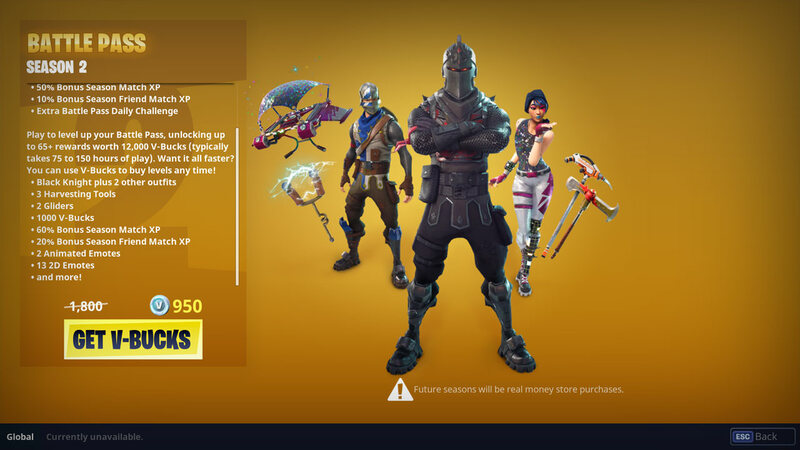 The first one that says 950 V-Bucks will give you the Battle Pass only as it is the standard one. But, if you go for the second option that says 2,800 V-Bucks, then you will get the Battle Pass but you will also have the 25 tiers unlocked immediately. So it is up to you to choose whichever option you want to choose. 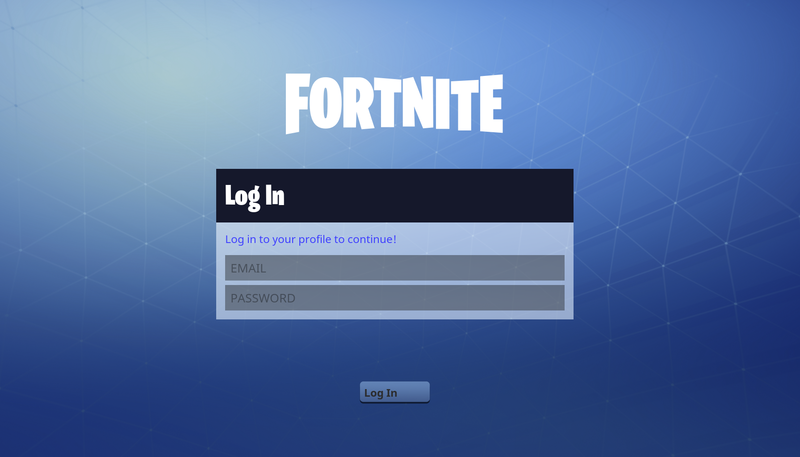 - Now once you have selected the option you want to go with, you will see an option that will say “Get V-Bucks.” You need to select that and then you will be able to choose how many V-Bucks you want to get. Remember that the amount of V-Bucks you want to get will be according to the real world currency so you should only get the number of V-Bucks that you want your real money to spend on. - Now once you are done selecting the number of V-Bucks that you want to purchase, you will then have to click on the button that says “Purchase.” Once you do that, you will be taken to a payment screen. Now you need to select the payment process. Once you have selected the payment method, just complete the process as it is pretty straightforward from there. - Once you have made the payment, the V-Bucks will instantly appear in your account. This is as simple as that. - Now go back at the tab of Battle Pass and then click on the purchase. And you will know that it has been unlocked successfully as you will see an animation playing. 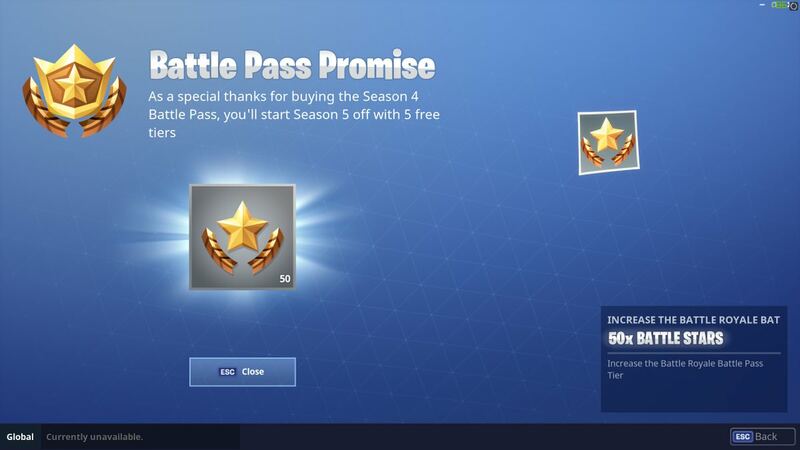 Now this is all that there is to purchasing the Battle Pass. 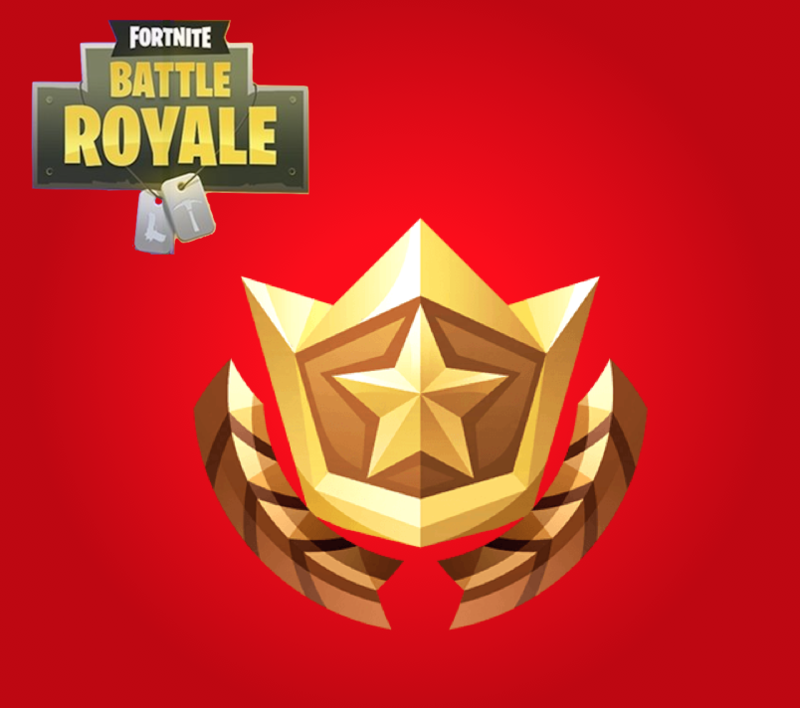 Once you have the Battle Pass, you will the need to level it up and you will start to get the rewards.